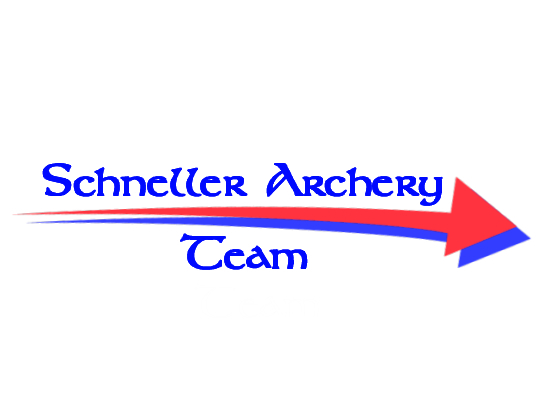 To provide world class archery instruction, coaching and certification programs to those wishing to enhance their archery skills and knowledge. Ours is truly a family business. Decisions are still made by family members sitting around the kitchen table! Following in Bruce's lead, both Rita and Rachael are now certified as a Level 3-NTS Coach (formerly Community Coach). Both Dustin and Bob are Certified as Level 4-NTS (Regional Coach) and Level 3-NTS (Community Coach) Coaches respectively, and have joined our team as associate coaches. Working together as a coaching team is clearly our strength. In addition to being certified as a Level 4-NTS Coach and a Coach Trainer, Bruce also holds certifications in Safesport, Sports First Aid, Coaching Special Olympic Athletes, as a Flexor Instructor, and as an EMR. He currently is a USAA Archery Judge Candidate. He has had the privilege to receive much of his training at the United States Olympic Training Centers in Chula Vista and Colorado Springs. Highlights of his coaching journey have been the opportunity to work with JDT archers as an Observer Coach, and receiving High Performance Coach training from Coach KiSik Lee. Bruce's central focus in coachng is to build quality relationships with his athletes which he believes is the basis for all future developments. Bruce serves the Team as the Senior Coach/Program Director and the Strength and Conditioning Coach. Rita was thrilled to receive her High Performance Coach Training from Coach Lee at the U S Olympic Training Center in Colorado Springs in 2008. She followed that up by completing her Level 3-NTS (Community Coach) certification in 2010. Rita also hold certifications in Sports First Aid and Management. For Rita, coaching is about enriching the lives of her athletes, by inspiring them to achieve personal success. In addition to her coaching responsibilities Rita serves as the Team's Manager and Nutritional Advisor. Rachael grew up around archery and archery coaches. From an early age she helped her Dad with the weekly Coaching assignments and in the process absorbed an immense amount of knowledge. Rachael holds a Level 3-NTS Coach certification. In addition, she holds certifications in Sports First Aid, Sport Wrapping and Taping, and as an Advanced Emergency Medical Responder. For Rachael, coaching is about inspiring athletes to attain their highest potential. In addition to her coaching duties Rachael serves the Team as our lead for Sports Medicine. 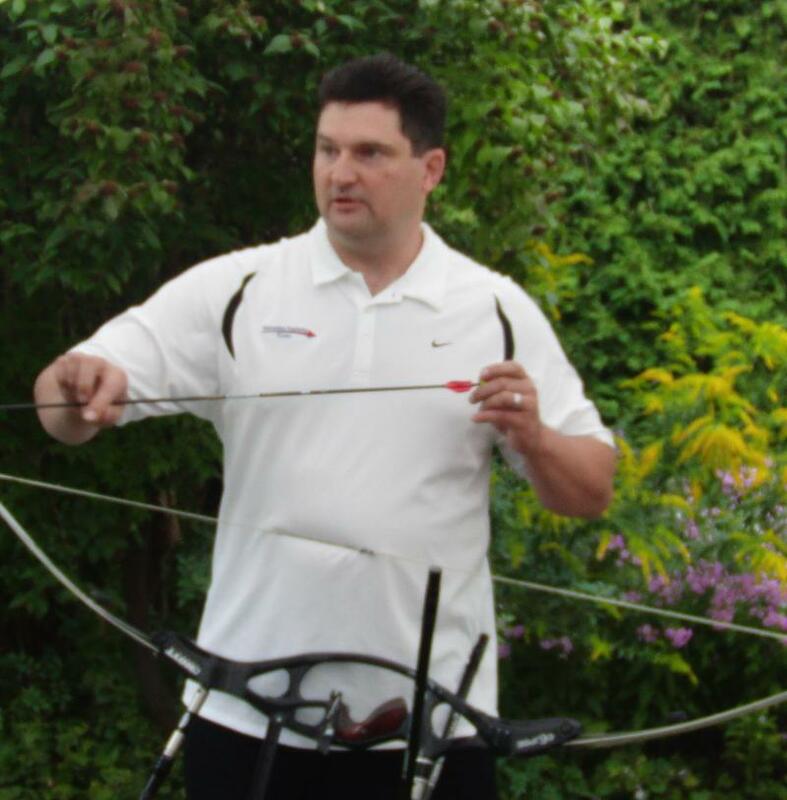 Dustin is a Certified Level 4-NTS (Regional Coach) with years of experience coaching both archery and ice hockey. He is active in the After School Archery Program as a Coach at the High School Level. He is also a competitive archer and a seasoned bowhunter. 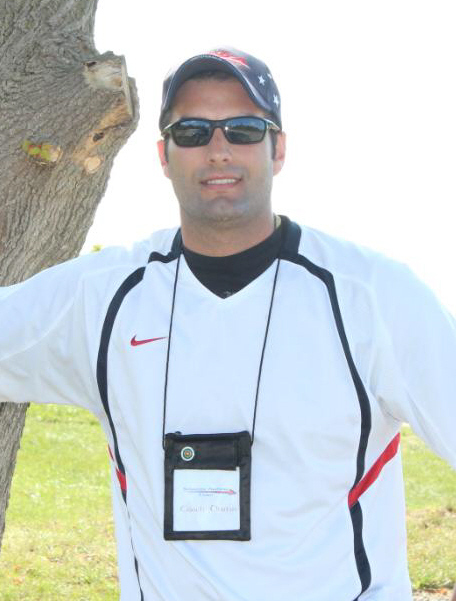 Coach Dustin's strength lies in his youthful enthusiasm and his natural ability to work with younger archers. Dustin believes that the basis for good coaching is genuinely caring for your athletes, and that there is a direct connection between the care given and the results obtained. In addition to his many duties Dustin serves the Team as our Mental Skills Coach. Bob is a lifelong archer who grew up in a family of archers, where both his mother and father competed. Bob is certified as a Level 3-NTS (Community Coach) and is an avid competitive archer who competes internationally, and bowhunts exclusively as a method of hunting. Bob views coaching an archer as a progressive journey that encompasses cultivation, trust, support, empathy, enouragement and reflection. Bob is a master of the technical side of archery, and in addition to his regular coaching duties he serves as the Teams Technical Specialist. Ours is a grass roots full service archery school. We can provide everything from introductory archery sessions to schools, summer camps, youth groups, Scouts, Guides, Get Outdoors clubs to the most advanced coaching for elite Bowhunters or target archers. 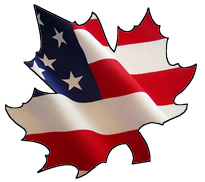 As we do not operate from one locaton, but are fully mobile, we can accomodate a wide variety of groups and needs. Further, we can provide Basic and Intermediate Level Instructor training and Certification to camp staff and youth group leaders. Through our Advanced level coaching programs, Bruce can provide you with a full assessment of your shooting form and shot execution and then offer a customized training program that addresses your specific needs and goals. This provides a great "tune-up" for both bowhunters and target archers alike. Finally, as we are not in the retail sales business, we can offer completely unbiased advice on equipment purchases, range set-up and programming. Copyright Bruce Schneller. All rights reserved.